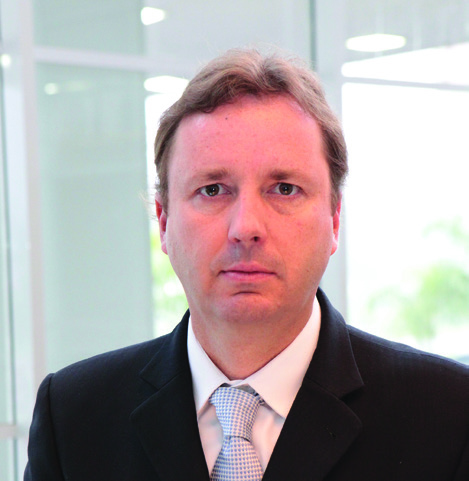 Marcos Fava Neves is the author of the Global Perspectives column in Citrus Industry magazine. Editor’s Note: Welcome to Citrus Industry magazine’s newest column, Global Perspectives, authored by Marcos Fava Neves, an international expert on global agribusiness issues who comes from a family of farmers and is a worldwide defender of agriculture. 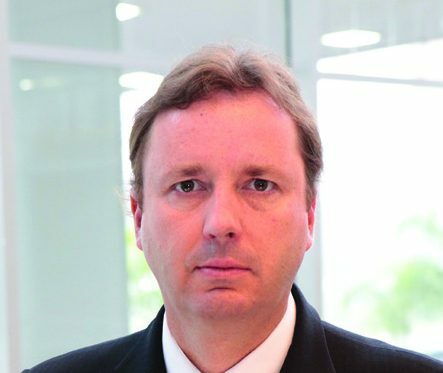 As a professor of planning and strategy at the School of Business at the University of São Paulo, Neves is recognized as the Brazilian academic with the largest number of international publications about orange juice. In this ongoing column, readers will learn about global food and agribusiness issues, with a focus on Brazilian production and the worldwide orange juice market. Now that I’ve occupied a large part of my space in this first column to introduce myself, my columns will cover markets and trends. According to U.S. Department of Agriculture projections for 2026, the world will grow around 3.1 percent per year in the next decade, pushed by India. In 2013, I had a chance to spend 15 days there and was impressed with a country that grows 2 million inhabitants per month! I will talk a lot about India in future columns. The world will face a continuing urbanization process, and around 83 percent of the population (consumers) will be in the emerging economies by 2025. Good growth in grains (markets are growing around 25 million to 30 million tons per year) and protein consumption are expected, creating large export opportunities at current prices. If there’s good news in grains and proteins, the conditions aren’t the same for orange juice. Brazil’s and Florida’s production declined a lot in the last years, and the industry isn’t the same anymore. To imagine that Florida and Brazil produced peaks of 640 million boxes/year and now are producing 381 million (300 in Brazil and 81 in Florida) is a huge loss of profit and opportunities. Consumption is declining strongly in the United States (6 percent loss from March 2015 to 2016) and Western Europe, and the small growth in emerging markets is far away from compensating for this loss. Because of this huge lack of production, even with the consumption decline, stocks are very low and better frozen concentrated orange juice prices in the near future are probable. This low stock (we may find in Brazil on June 30 only 292,000 tons, 42 percent lower than last year) and low yield situation is making the industry in Brazil work continuously toward the start of the new crop, and buying a box at prices around U.S. $4.00/5.00 for next season, delivered at the industry. I hope to bring to the Citrus Industry reader relevant information, since we have the same objectives of supporting this chain that faces several crises mostly linked to consumption decline, cost increases (due to diseases) and coordination issues. I used to say that citrus has the 3 Cs permanent crisis. We will have to reinvent the orange juice business, and I hope this space and the exchange of thoughts can help in this challenge. If you have a question you’d like to see addressed here, please send it to me at favaneves@gmail.com.